I love Ssorg's vehicle designs. 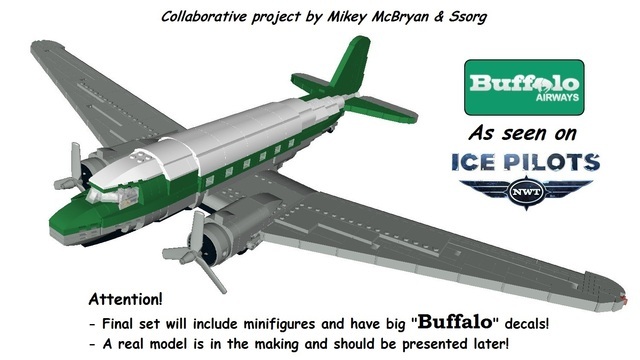 I can't believe that Ssorg's first DC-3 has not yet gotten to 10k. Regardless, this one is a bit more conservative, and not chrome, but I will take it however I can get it. One of the other ways this project is great is that it uses a team. Mikey McBryan is the publicist and Ssorg is the builder. There are a lot of great idea out there but you need a public voice to bring the votes and a great build to get the votes. Great work. Wow! 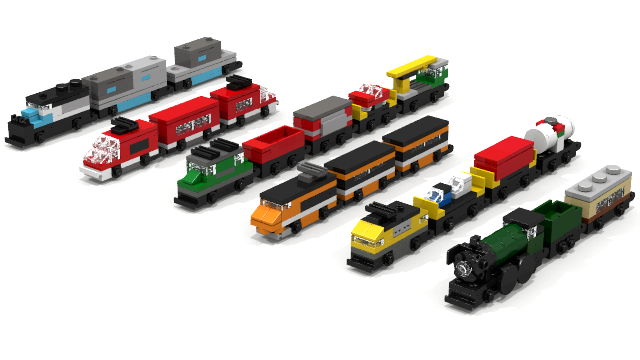 These are really fantastic homages to the lines of trains Lego has produced. I like this idea because, well, all the train guys I talk to about Cuusoo don't think the community is big enough to really pull off Cuusoo sets like the Roundhouse. This is a much more conservative concept though and allows train fans to showcase their hobby anywhere. 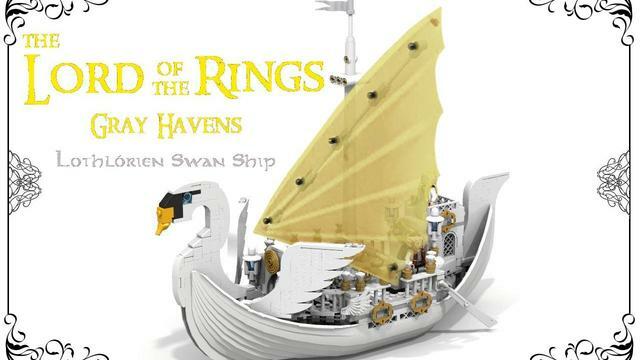 Additionally, these builds are not something that Lego has done before. They have done trains. They do multiple trains a year. At least one targeted at big train fans and one themed one (Lone Ranger, Monster Fighters, etc...). This concept has a higher chance of leveraging train fans rather than pushing out another scheduled train build. Unfortunately I missed Toy Story of Terror so I am flying a bit blind here but I understand that there is an animated Lego build that changes to different shapes. I really like this idea. 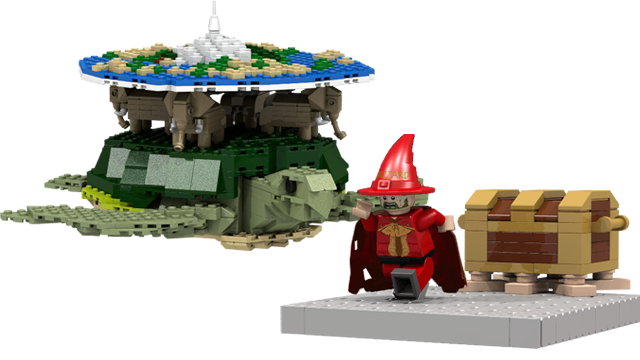 Normally I would question someone jumping onto a Lego build showcased in some piece of media but it makes a difference, to me anyway, that the person posting the project is the designer of the build. The issue for this project is getting it out to the support base though. MacLane is an impressive and popular designer but of course he needs to reach the people who would want this as a set, and that is going to be much more difficult than accessing his direct fans. If the Pixar twitter account every tweets about it, it will have a strong shot with 3 million followers, but of course, I am not expecting Disney/Pixar to make any action "for the heck of it." Same thing goes with Facebook. 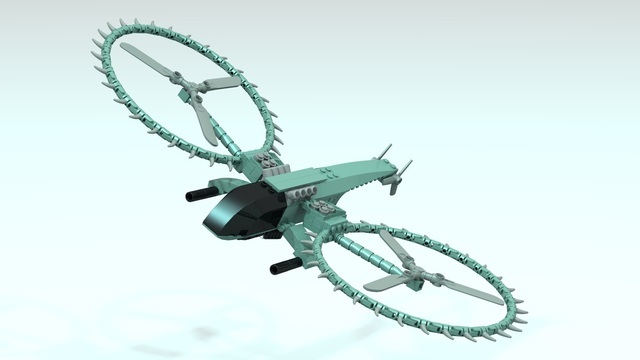 Reekardoo is well known on Cuusoo for his Galaxy Command project (one of the few IP independent projects to breach 1000 votes). This is the large divergence from his regular works but wow, that is an amazing figure-head! I have rarely seen anything better that was not based on a minifig. I also am a sucker for creative use of the frog element and using it for the tip of a bill is just, inspired! I just mentioned Reekardoo's Galaxy Command and here is a fine example. I am not showcasing this project because this is a splinter off of the primary project, but it still deserves recognition. 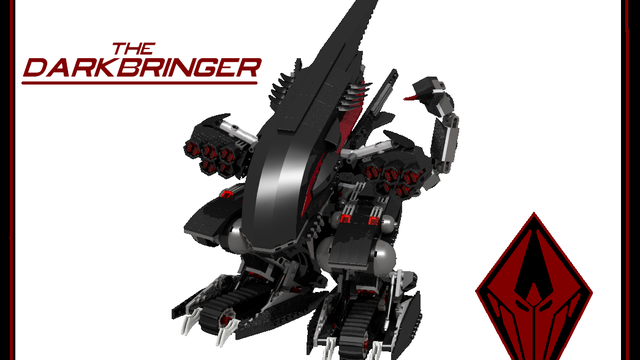 I especially like this design because it is unique but still has a Lego feel to it. 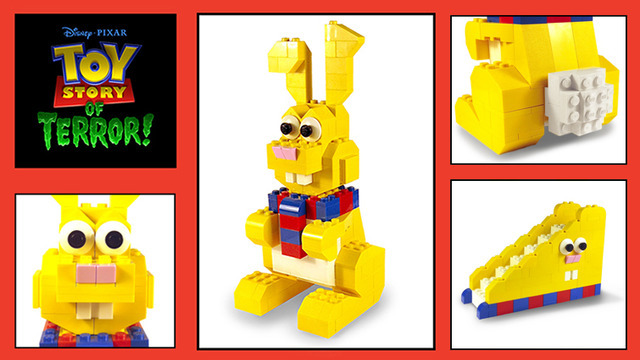 These toys basically exist already as non-Lego elements. 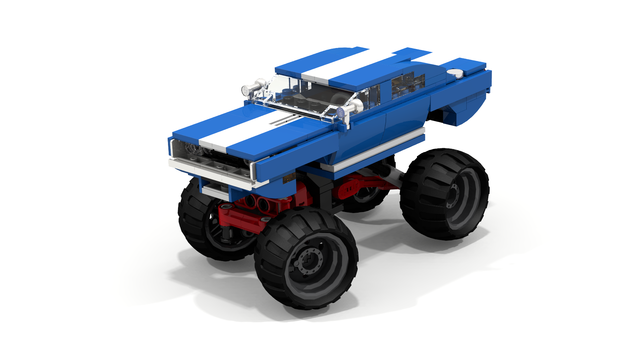 I have seen several of these type of projects where someone thinks to take a perfectly acceptable product and just put the Lego label on it. 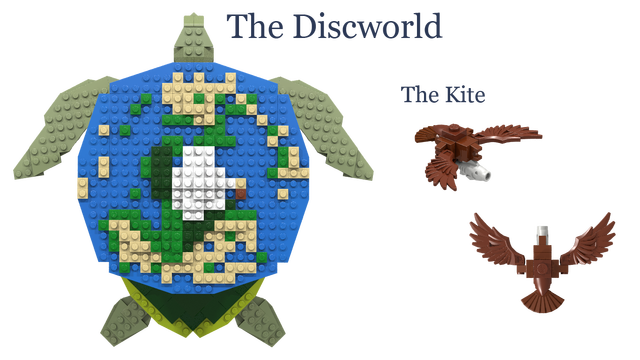 There is nothing wrong with this idea on its own, but I feel these projects need to express what they bring to Lego fans. 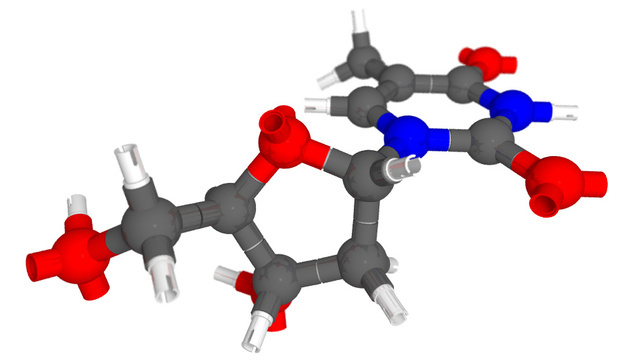 What cool, non-chemistry themed designs could be made with these elements? 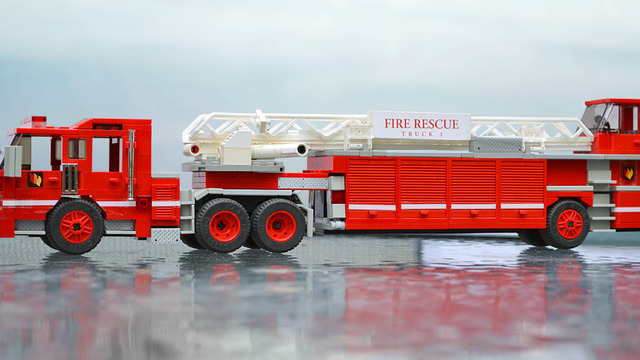 This is one of the best fire engines I have ever seen in Lego. 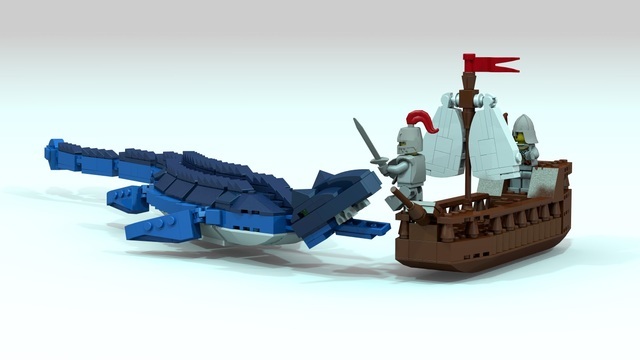 Another fine brick-built monster offering from lizardman. 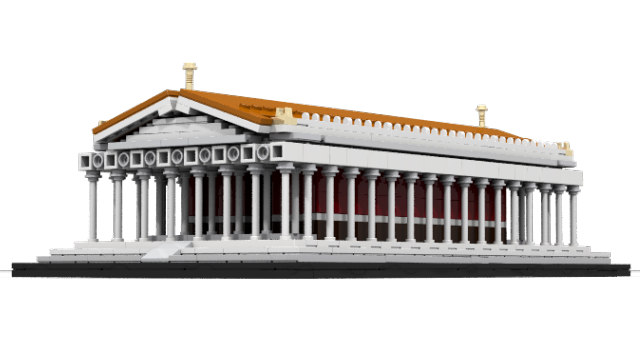 A great, moderately scaled Parthenon. This creative design deserves a lot more than the 19 votes it has. I am curious about how robust the design is though. I really appreciate that idea of drawing on 1001 Nights for inspiration. I think however the difficulty of bridging this project between fans and supporters is providing fans with a set that really embodies 1001 Nights. 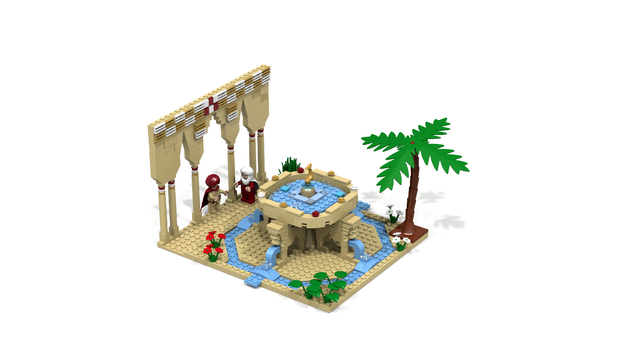 This is a lovely build but I don't see the connection...not that I am extremely learned in the 1001 Nights, but it does not even include Scheherazade. Does Cuusoo Need Target Deadlines?